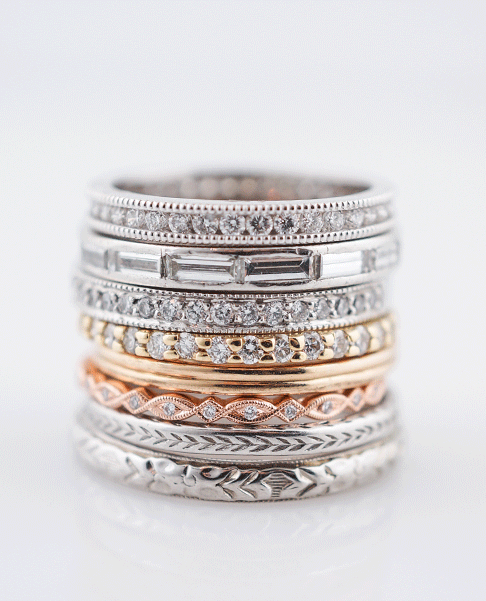 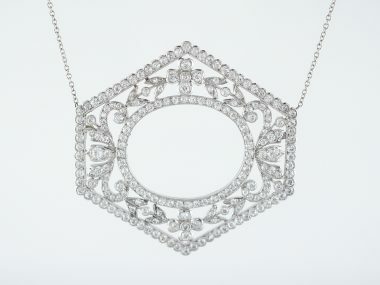 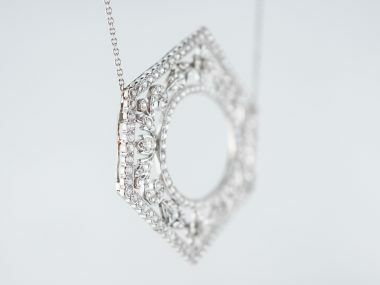 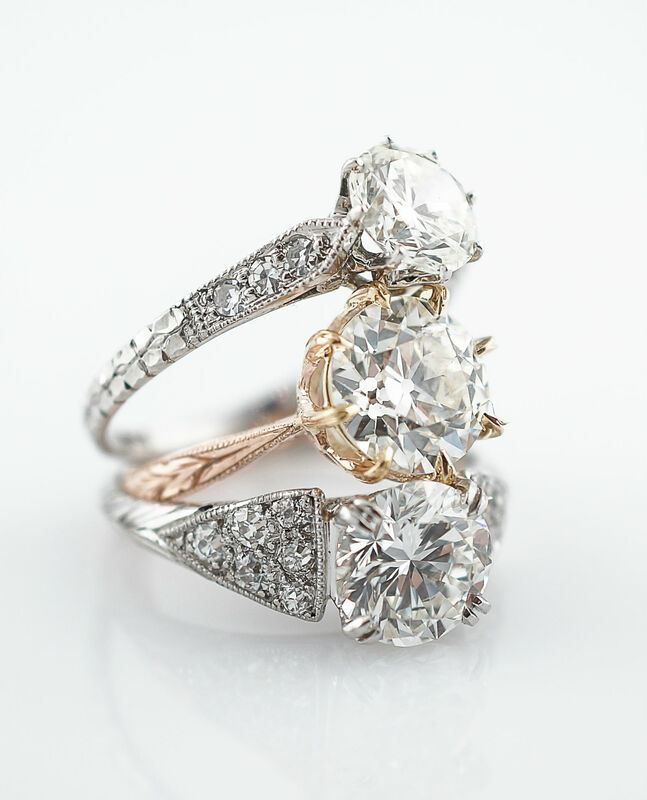 Cannetille is a type of filigree characterized by more three dimensional shapes and designs, whereas standard filigree is relatively flat in appearance. 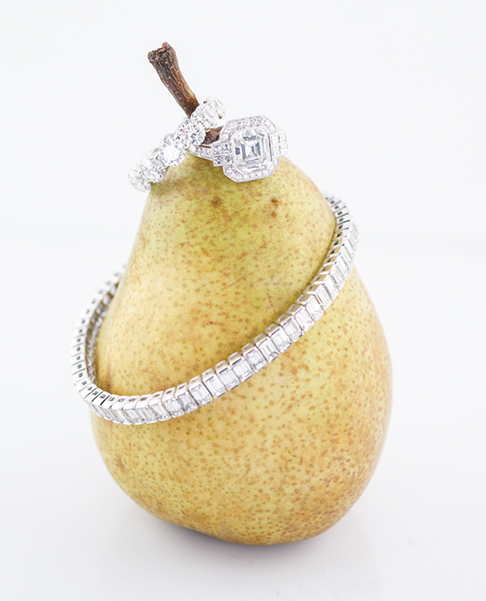 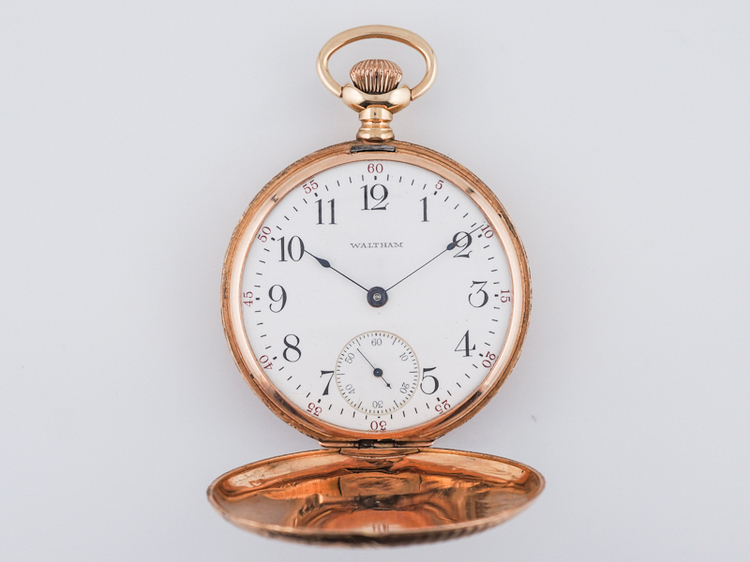 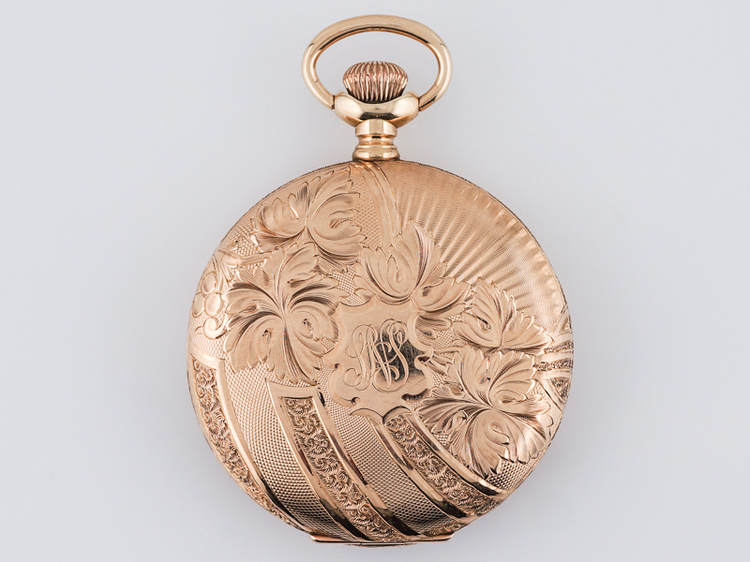 Cannetille emerged in France and England in the 1820’s and remained popular through the mid 1800’s. 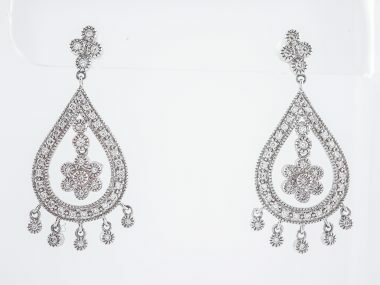 These earrings are from the Georgian Era which would have been coming to an end right at the hight of popularity for this technique. 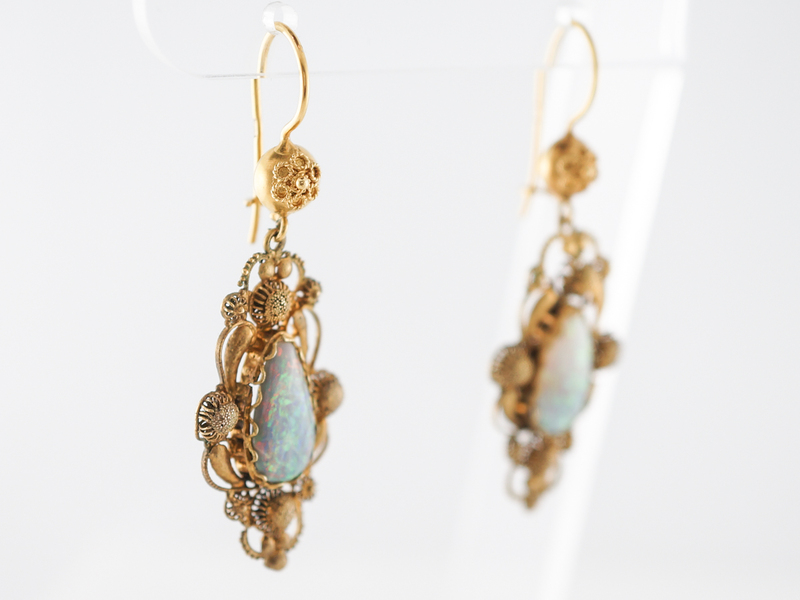 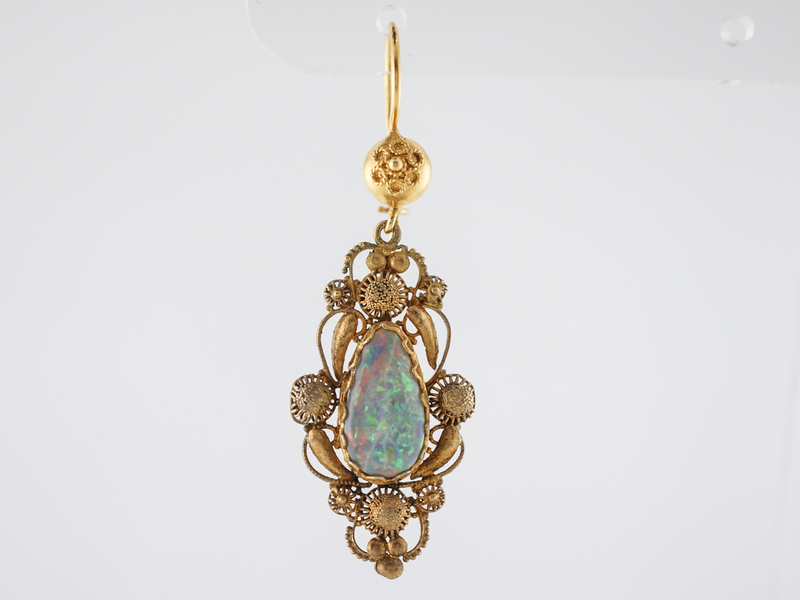 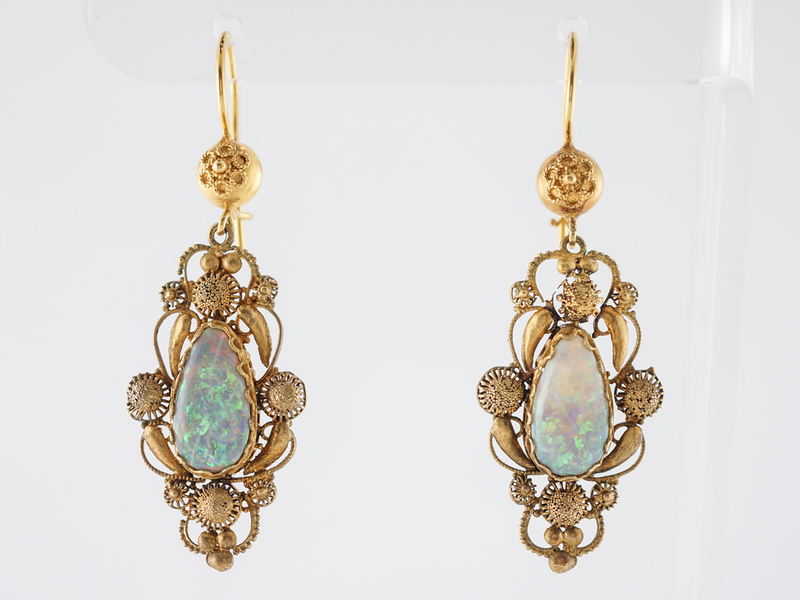 These earrings are made of 15k yellow gold and highlight 10.96 carats cabochon cut opals. 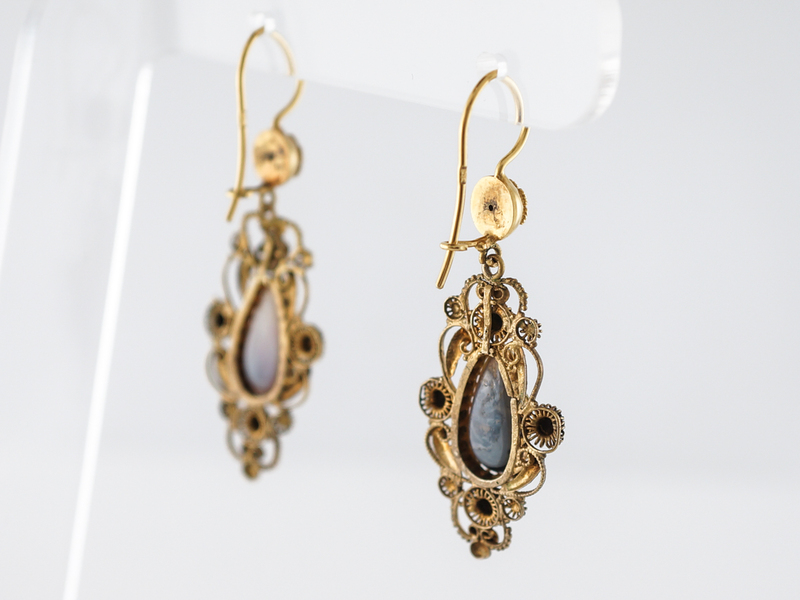 It’s rare to find a matching pair of antique earrings and these are especially beautiful and in excellent condition.